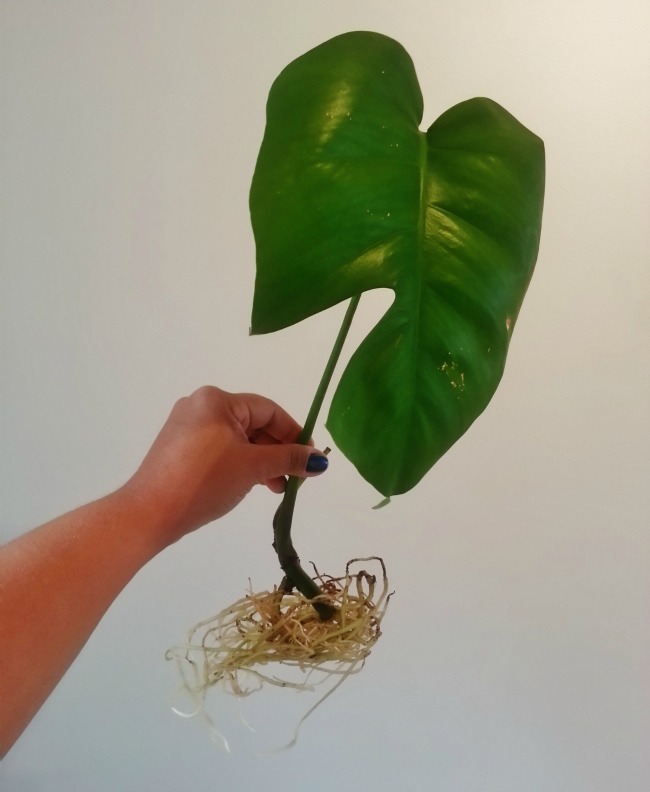 Before the summer I put this Monstera leaf in one of my favorite vases from TineK Home with a some water. 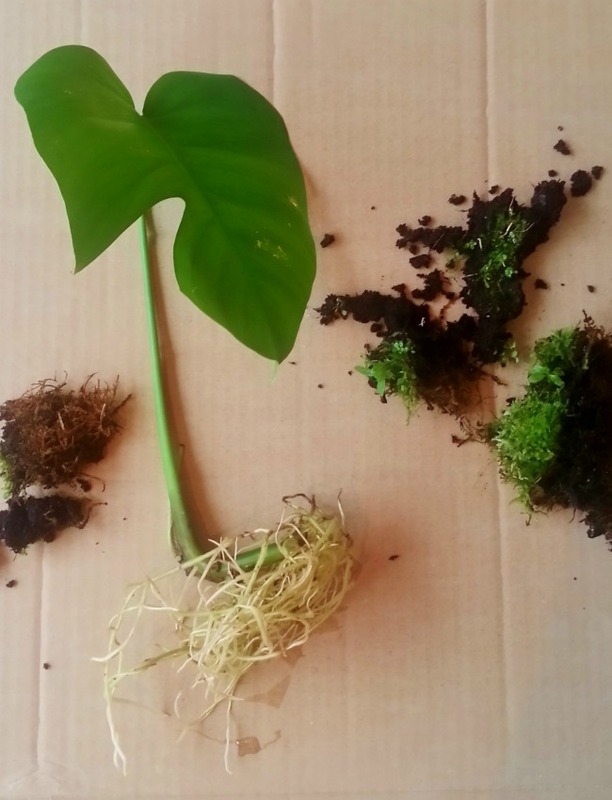 How big was my surprise when I came home for a long two months summer vacation to fine out that the leaf grew roots! One leaf, so fragile yet so strong! 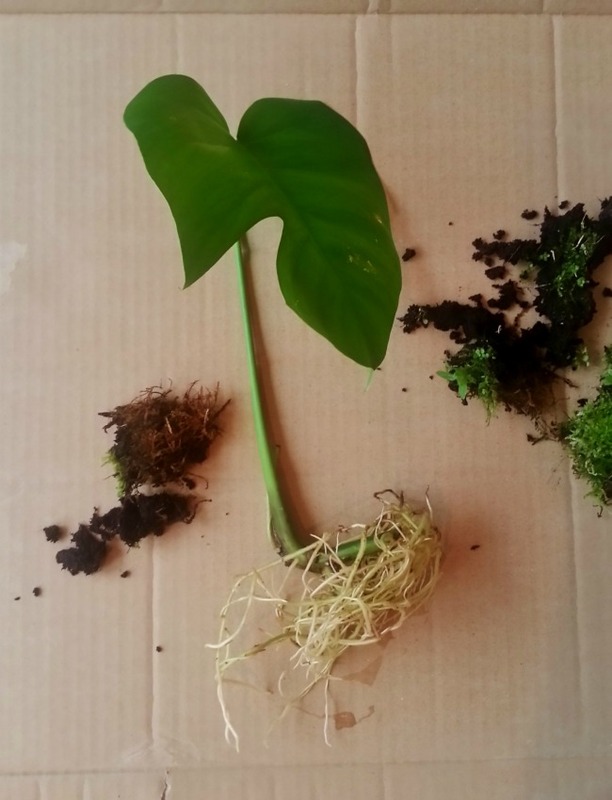 I just had plat it and hope that it will give me a new Monstera plant.